1796 - Mirza Ghalib, the preeminent Urdu-Persian poet during the last years of the Mughal Empire; he used pen names Ghalib and Asad. 1821 - Lady Jane Francesca Agnes Wilde (born Jane Francesca Elgee), Irish poet who wrote under the pen name "Speranza," and a supporter of the nationalist movement; she had a special interest on Irish fairy tales, and helped to gather them. 1896 - Louis Bromfield, Pulitzer Prize-winning American novelist, nonfiction author, conservationist, and pioneer of innovative scientific farming concepts. 1904 - Ingri Parin d'Aulaire, Norwegian-born children's book author and illustrator who often worked as a team with her Swiss husband Edgar after they immigrated to the U.S.; their best known works include a book of Greek mythology and a children's biography of Abraham Lincoln. 1907 - Mary Howard, pen name of British romance novelist Mary Mussi. 1936 - Mohammed Abed Al-Jabri (Arabic: محمد عابد الجابري‎), Moroccan critic, philosopher, and professor who was an expert in Arabic, Islamic thought, and Arabic literature; was considered a major intellectual figure in the contemporary Arab world. 1946 - William "Bill" Manhire, award-winning poet, short story writer, and professor who was New Zealand's first Poet Laureate. 1946 - Mary Louisa "Polly" Toynbee, left-wing British writer, journalist, and newspaper columnist. 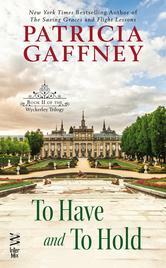 1956 - Patricia Gaffney, American author of contemporary novels and historical romances. 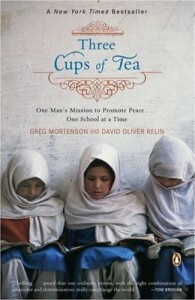 1957 - Greg Mortensen, American author and mountaineer who co-founded the nonprofit Central Asia Institute; his bestseller Three Cups of Tea, an account of building a school for girls in rural Pakistan, has been discredited because of revelations that episodes presented in the book as factual were actually fictitious. 1959 - Gerina Dunwich, professional astrologer and New Age author. 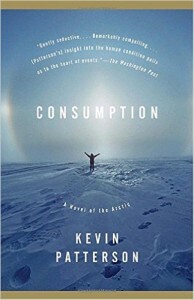 1964 - Kevin Patterson, Canadian novelist, short-story writer, and medical doctor. 1966 - Wendy Coakley-Thompson, American author and public radio commentator whose fiction centers on issues of race and gender. 1969 - Sarah Vowell, American author, journalist, social commentator, and actress. 1982 - Isuna Hasekura (支倉 凍砂), Japanese author and manga writer. 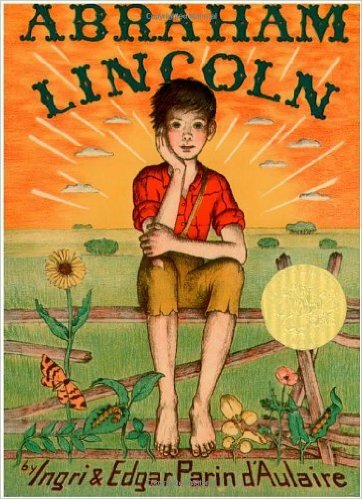 1982 - Erin E. Stead, Caldecott Medal-winning American illustrator of children's books.